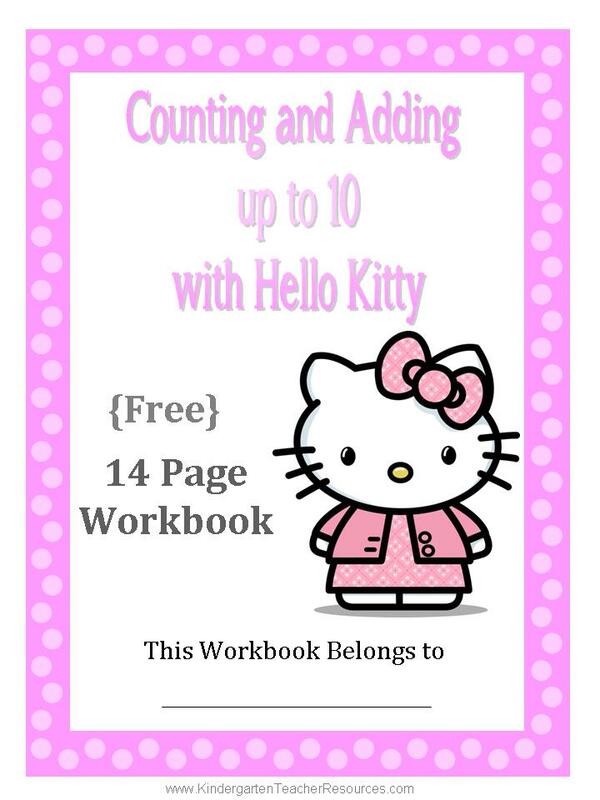 The following Hello Kitty Kindergarten worksheets teach kids numbers, counting and addition up to 10. 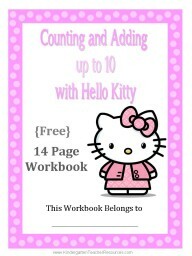 Kids that love Hello Kitty will love these worksheets! 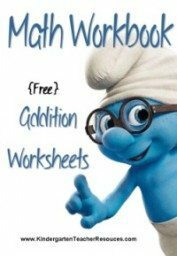 You can either print individual worksheets or create a workbook by printing the cover and all of the worksheets below. 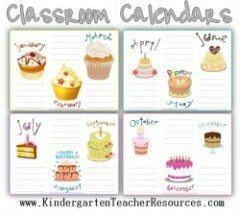 If you are only focusing on specific numbers then you can print the relevant worksheets now and print the other worksheets at a later stage. 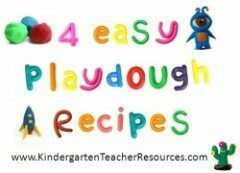 You can also use different characters and learn each number with a different character. 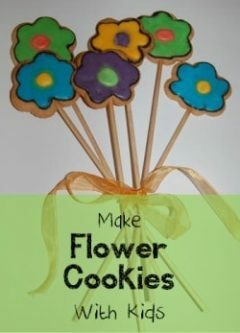 We have many options available on this site and they are all free! thanks so much, i have a student obsessed with hello kitty, was perfect for her!